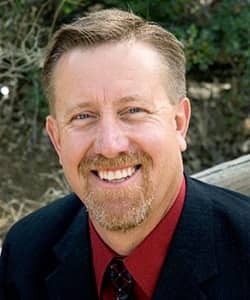 Dean Handley has come from a long line of construction and has been a licensed contractor in the state of Arizona since 1984. During this time he has held numerous other licenses including, but not limited to concrete, electrical, general contracting and masonry. Dean has a way of being able to understand clients’ ideas and being able to bring them to life with his attention to detail and vast knowledge of structural and aesthetic details. He has structured 3 Strand Construction & Design with a team approach focused with principled and honest people that are masters within their trades. Dean prides himself on using a team approach with the clients to allow for a smooth and reliable planning stage that includes creative detail. He has built 3 Strand Construction & Design on strong family values within the company which reaches out to our clients. He emphasizes the urgencies on project timeline in order to make sure clients get the most out of their budgets. Dean is married with 4 children and in his spare time he loves spending time with his family and grandchildren. Eddie Weber has been in construction for over twenty years. He specializes in windows, doors and finish carpentry, but has worked in almost every aspect of construction, including site supervision. Eddie has a keen eye for detail and overall design. He enjoys working with clients to see projects from demo to final completion, especially finding solutions for design dilemmas and difficult spaces. He is trusted by his clients because of his care, dedication and communication. Eddie is a native Tucsonan who loves Arizona and learning more about its history. He is married with two children. The best part of our jobs at 3 Strand Construction & Design is being able to go above and beyond in taking care of each of our customers. Whether the job is big or small, a simple repair to a kitchen remodel. We strive to provide the utmost service & excellence in all we do for our clients and we are thankful for our customers who have loved our work. 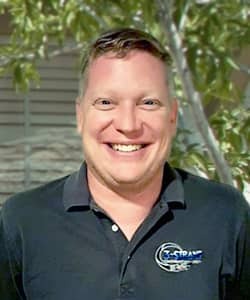 We look forward to helping you with your next residential or commercial project, so please don't hesitate to call us at (520) 904-5506 to setup a free consultation!